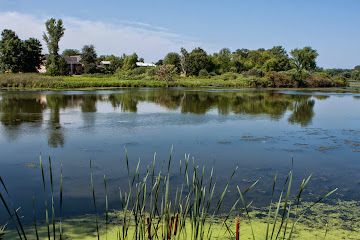 Groundswell - Over a mile of Yahara River frontage protected? On Friday, October 31, 2014 we purchased 40-acres of land on the northeast side of Stoughton, Dane County. 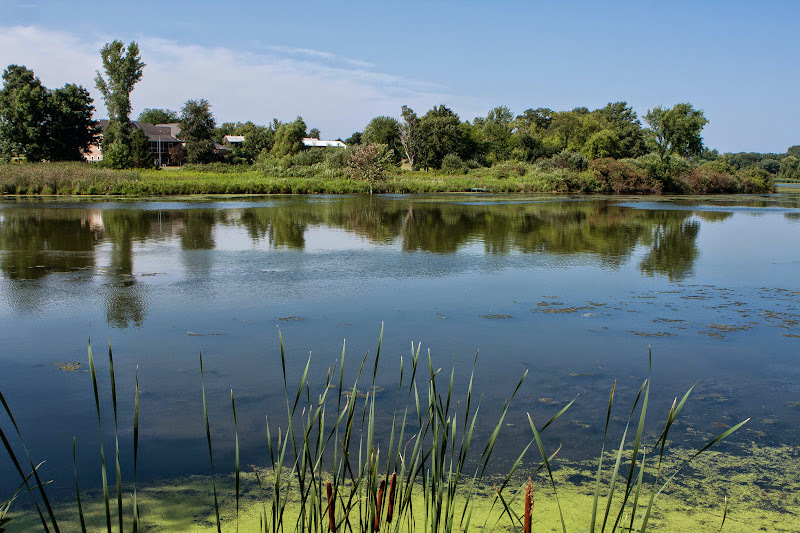 The land boasts over a mile of frontage on the Yahara River and is a popular stopover for migrating waterfowl (click for a map). Groundswell will donate the land to the City of Stoughton to be enjoyed as a conservancy park where the public will have permanent access to the river. The city's plans for the property include an extension of the bike trail that starts in the heart of the city and presently ends in Viking County Park, just south of the acquired property. Our thanks go to the landowner for selling us this property at less than its fair market value. Funding for the purchase was provided by the DNR's Knowles-Nelson Stewardship Program, the Dane County Conservation Fund, and Groundswell members.